START TIME: 7:00 a.m. (50K), 8:00 a.m. (7 mile and 25K) with staggered start depending on number of entries. COURSE: The course is 100% single track trail with a variety of terrain and creek crossings. The 7-mile course is one loop on the Devil’s Ice Box Trails. The 25K course will be one loop on the Devil’s Ice Box Trails, cross over Hwy 163, and one loop on the Gans Creek Wild Area Trails. The 50K is 2 loops of the 25K course. TIME LIMIT: The time limit to complete the course is 8 hours. AID: 1 Aid station for the 7 mile, 3 Aid Stations in the 25K & 6 in the 50K stocked with a variety of food, water and Gatorade. Approximate distance between aid stations is 4 miles. 50K racers can leave a drop bag at the start to access before their second loop. Please note this year will be a cup-free event. You must carry a water bottle. 7 milers will receive a race Hanteen (see AWARDS/SWAG for details). ENTRY:	$40/25K & 50K and $35/7 mile. No race day registration, transfer of entry, or refunds. Race limited to 150 competitors for all races combined. Park management reserves the right to cancel the race due to adverse conditions. CHECK-IN: Race Headquarters will be located in the Billy Gilbert Shelter located in the upper parking lot of Rock Bridge State Park. Packet pickup will be held on Friday, October 4 from 3:00-6:00 at Tryathletics, 1605 Chapel Hill Rd, Columbia. 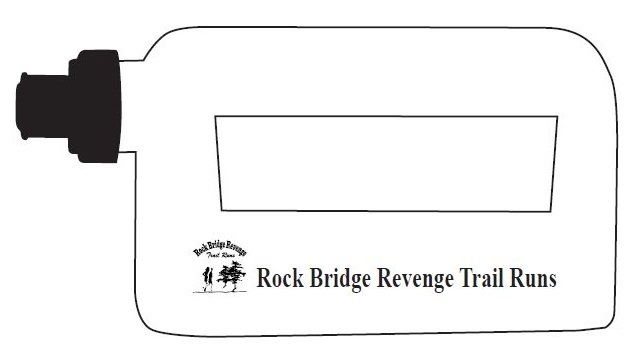 Packets will be available at the race site after 6:00 a.m. on race day. All 25K & 50K participants will be required to check in at Race Headquarters on race day. POST-RACE: 7 milers: Pancakes and sausage prepared on site. 25K & 50K: Lunch available starting at 11 am. Have your bib number with you to receive a meal. Someone will mark your bib to indicate you've eaten once. Cash Award for Overall Male & Female in the 25K & 50K. No shirts. 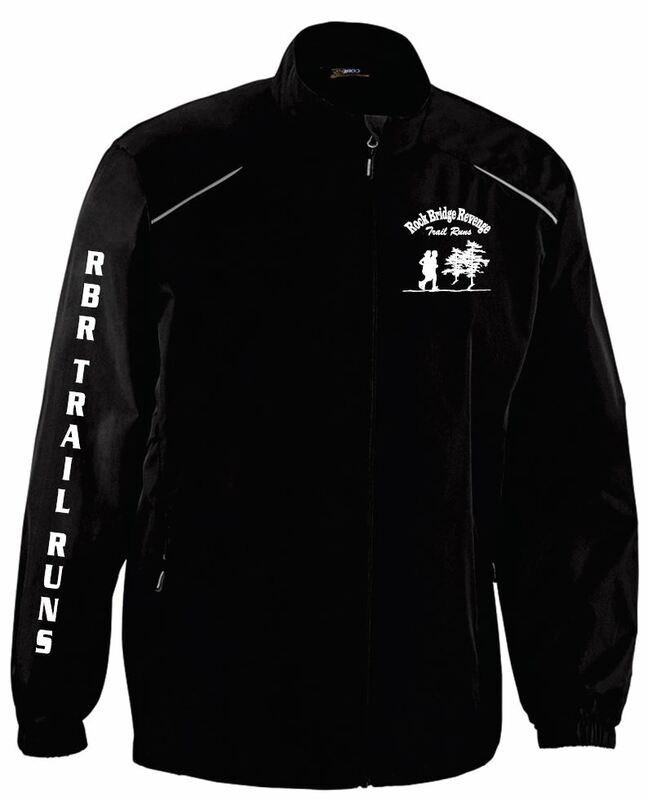 25K and 50K participants will receive a windbreaker running jacket (Men's and Women's sizing available) if registered by August 31. Otherwise, not guaranteed but we will do our best to still give you something. The jacket (new color for 2019 - not black) is Ash City Core 365, unlined, polyester pongee, water resistant finish, lower front concealed zipper pockets with reflective toggles, audio port access, elasticized cuffs, adjustable shockcord at hem, and reflective piping at shoulder yoke and center back yoke. If the 50K or 25K drop to the 7 mile, they will not receive a jacket. The 7 mile participants will receive 14 oz, Hanteen (aid stations will be cup free). The Hanteen has an easy carry handle design and squeezable soft plastic with push pull cap.